Sushant Singh Rajput is an Indian film and television actor. He started his career with television serials, including an award-winning performance in the soap opera Pavitra Rishta (2009–2011) and as a participant in two dance reality shows. He then entered films with a role as one of the three male leads in the drama Kai Po Che! (2013), for which he received critical acclaim as well as three Best Male Debut awards. His other notable films since then have been as the hero of the romantic comedy Shuddh Desi Romance (2013) and as the titular detective in the thriller Detective Byomkesh Bakshy! (2015), both of which were produced by Yash Raj Films. He had his biggest commercial success with the role of a Pakistani Muslim in the fantasy drama PK (2014), which rank among the highest-grossing Indian films. Sushant Singh Rajput was born in Patna, Bihar, where his father worked as a government official. His ancestral village purina is Maldiha in Purnia district of Bihar. His family moved to New Delhi in the early 2000s and have been based there since then. Sushant Singh Rajput has four elder sisters with him being the youngest in the family. One sister lives in the US, another in Chandigarh, and the other two live in 5 Delhi. One sister, Mitu Singh, is a state-level cricketer. While growing up in Patna, Sushant Singh Rajput was very close to his mother, and had a more formal relationship with his father. Her death in 2002 left Sushant Singh Rajput devastated. This happened just after Sushant Singh Rajput sat his 12th standard exams and it was in the same year that the family moved from Patna to Delhi. 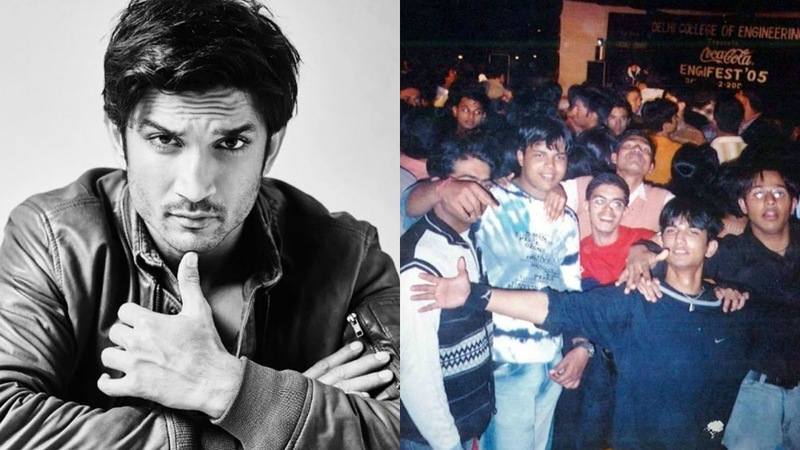 Sushant Singh Rajput attended St. Karen's High School in Patna and Kulachi Hansraj Model School in New Delhi. As a student, he was academically sound. In 2016, Sushant Singh Rajput's film M.S. Dhoni: The Untold Story, in which he will play the lead role of Mahendra Singh Dhoni will release.